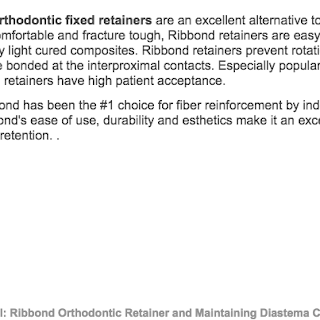 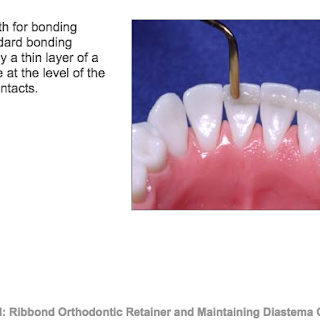 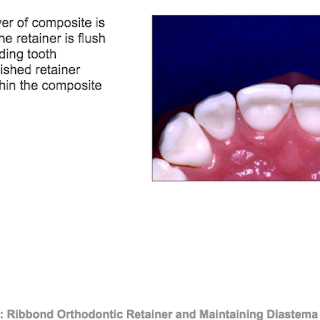 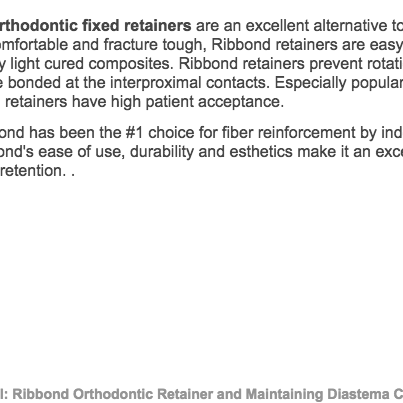 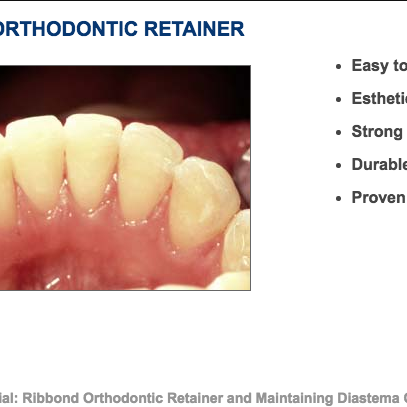 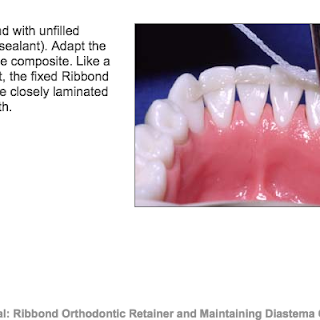 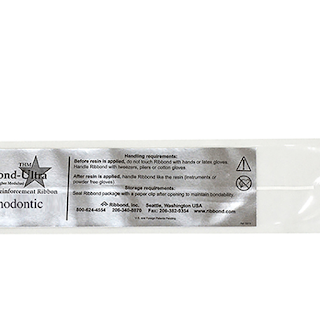 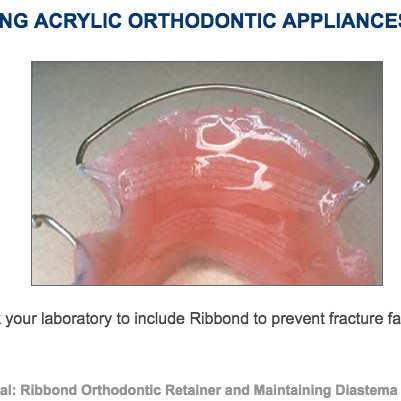 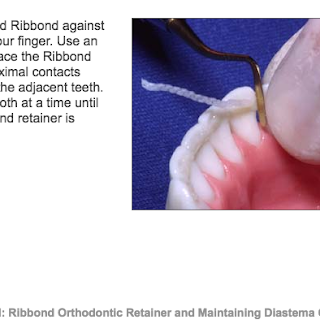 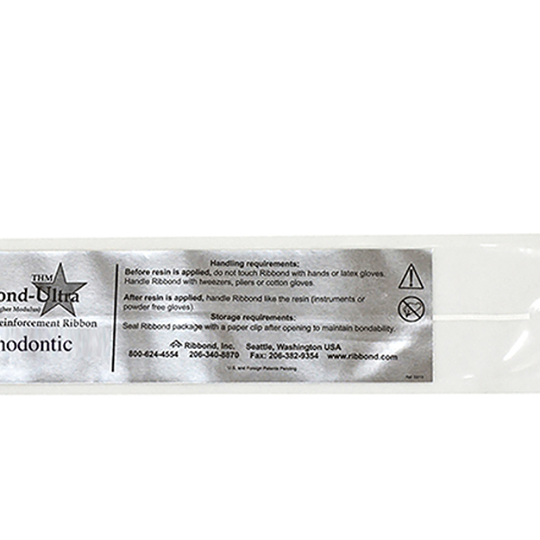 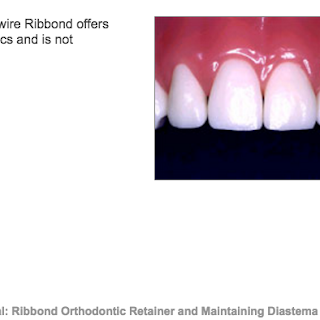 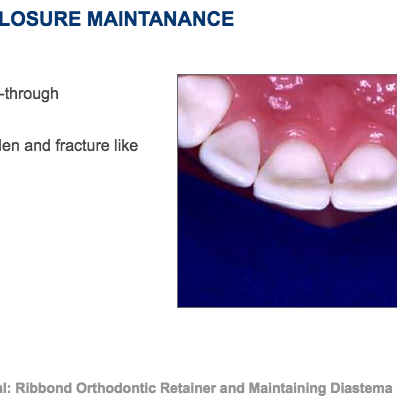 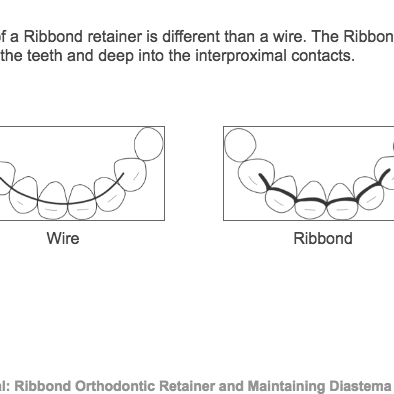 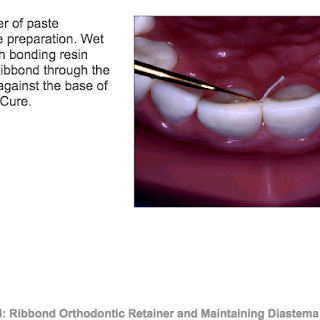 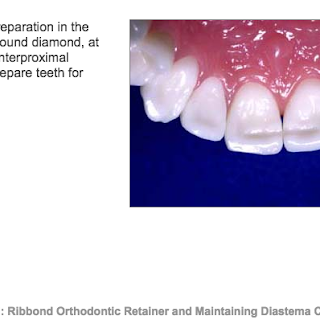 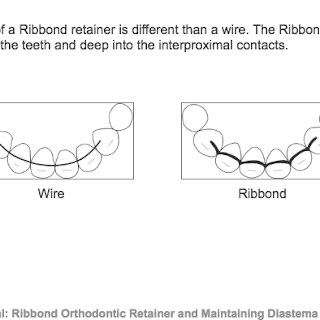 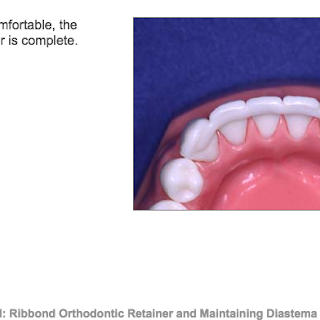 Ribbond retainers are made directly and will bond to any light cured composites. 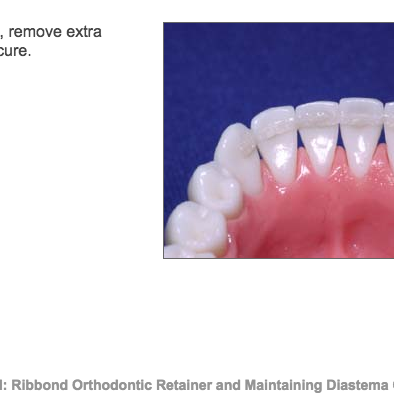 For permanent retainers, some patients prefer it recessed within a shallow preparation. Use Orthodontic-THM for healthy teeth with 0.5 mobility or less.